Inspiration. ; Connection. ; Strength. ; Reliability. ; Safety. ; Securement. 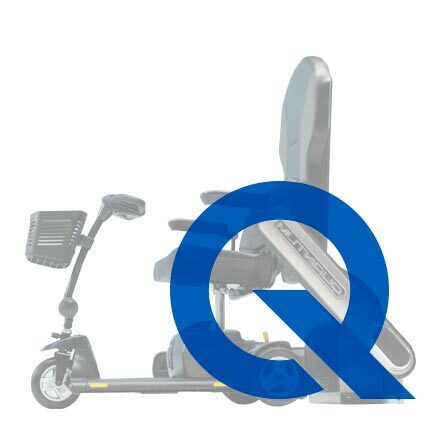 The New Q embodies the spirit of what has made Q’STRAINT the most trusted named in wheelchair securement for over 30 years. 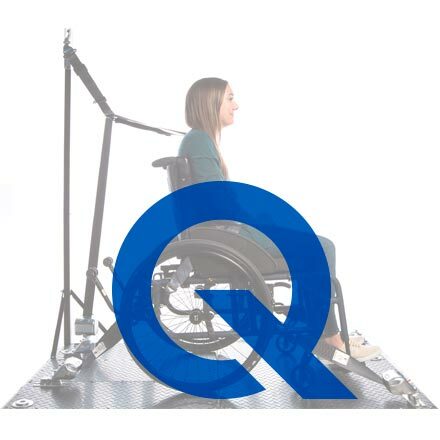 From introducing the world’s first 4-point wheelchair passenger securement system, to (quite literally) turning the industry around by allowing passengers to secure themselves, Q’STRAINT has constantly pushed the envelope of what the industry thought possible by thinking ‘beyond’ safety. Every Securement Reveals a Hidden Q. 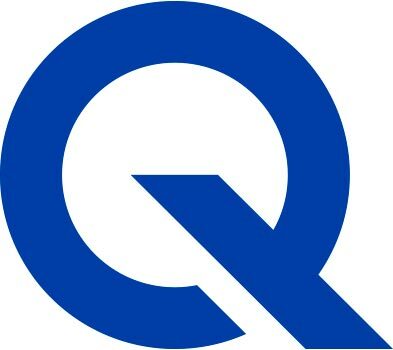 The idea behind this rebranding is simply that the Q represents everything we do. It’s in our name and in our products. It’s directly associated with our history at Queens University. 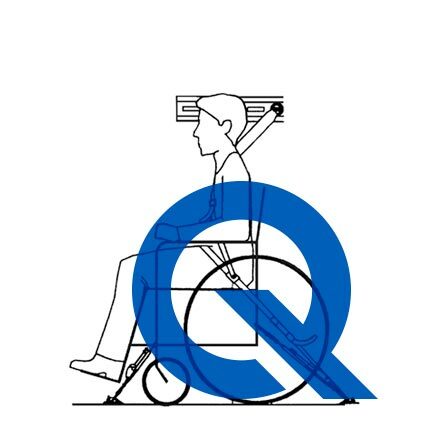 The Q is even present within every wheelchair securement. The Q is what we stand for. The Q is what we live for. 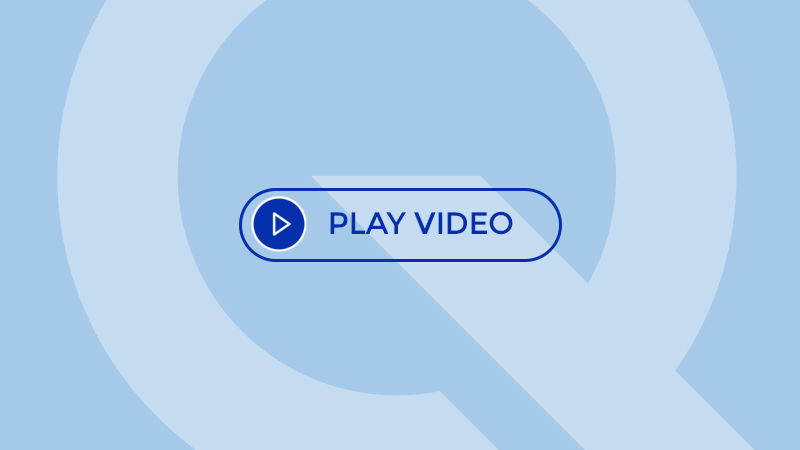 The new Q represents us as the modern, innovative company we have become. And will continue to be into the future…and beyond.